It still looked alot like that when I was a kid there in the seventies. 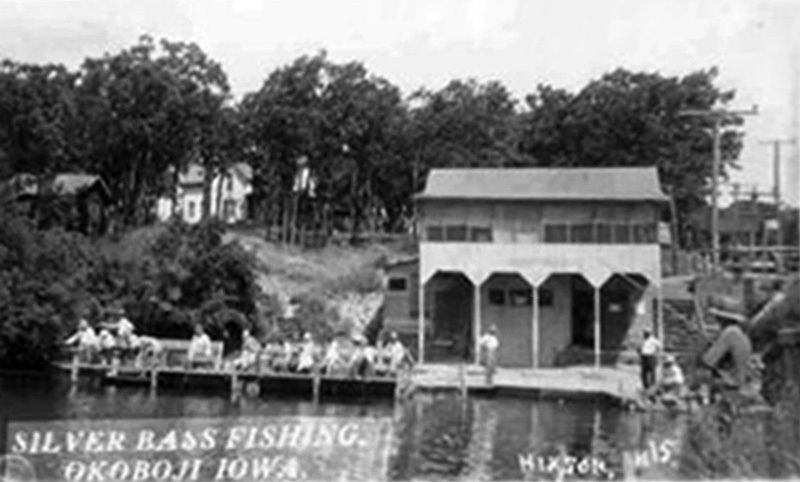 My parents own ran a marina near there and my friends and I swam and fished and got into mischief all around there. What a great place to grow up.